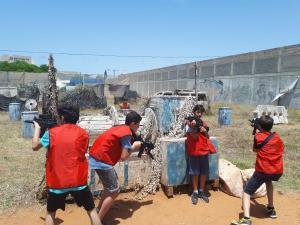 Dov Halavan Indoor Park – Friday, July 26th, from 10-13:00. Jump, climb and play with us at White Bear Indoor Adventure Park. Kids of all ages welcome. Most suitable for kids 4-14. Scavenger Hunt in the Old City, Friday, Aug 16 from 10-12:30. Explore the Old City like never before. Appropriate for ages 9 and up. Spaces are limited. 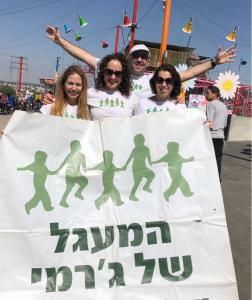 Fun Day at Hulda Park near Rehovot, Fri, Aug 23 from 10-12:00. Challenging activities, group games and more. Appropriate for kids & teens from age 5.